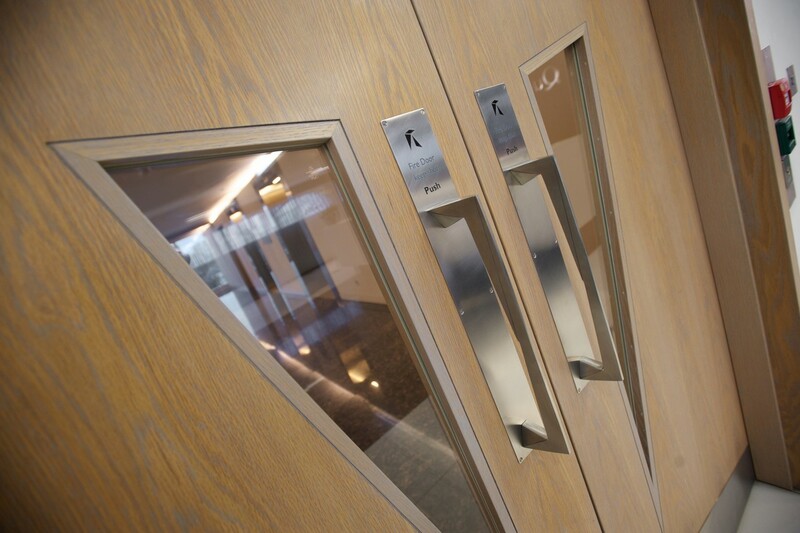 The Designer doorset range brings you complete design freedom, while we focus on meeting performance demands and realising your design vision. This is achieved by working in partnership with you, so you benefit from our expertise, service and product quality to ensure that your design visions are carried through to practical long-term solutions. The Designer doorset range suits virtually any application and the only limit to what we can achieve together is your imagination. 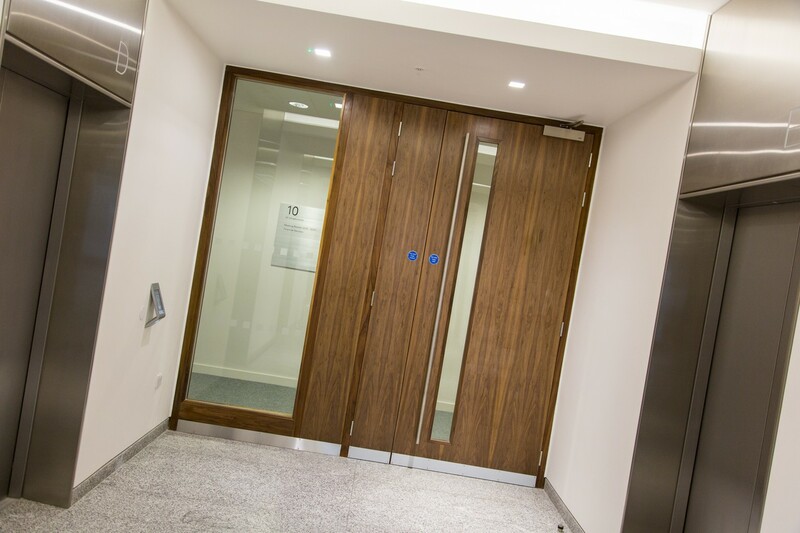 With every commercially available wood veneer option, as well as PVC, paint and metal finishes, the Designer doorset offers almost unlimited choice. 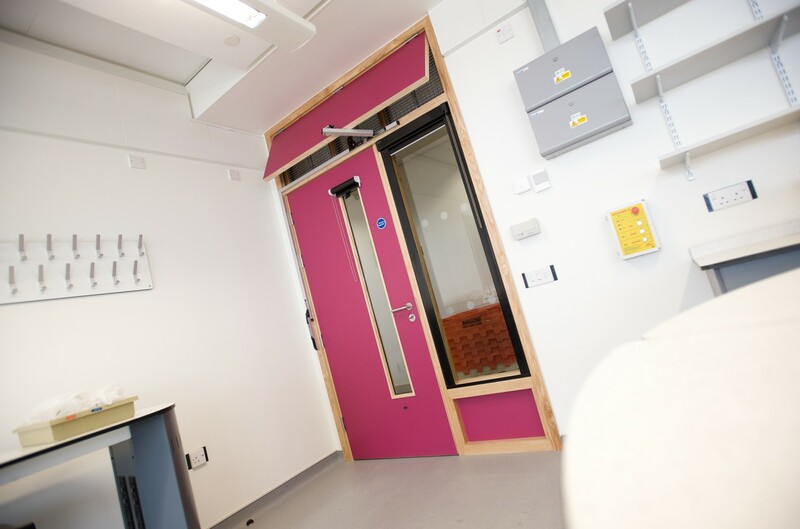 There are many instances when doorsets are needed with a range of different performance characteristics. 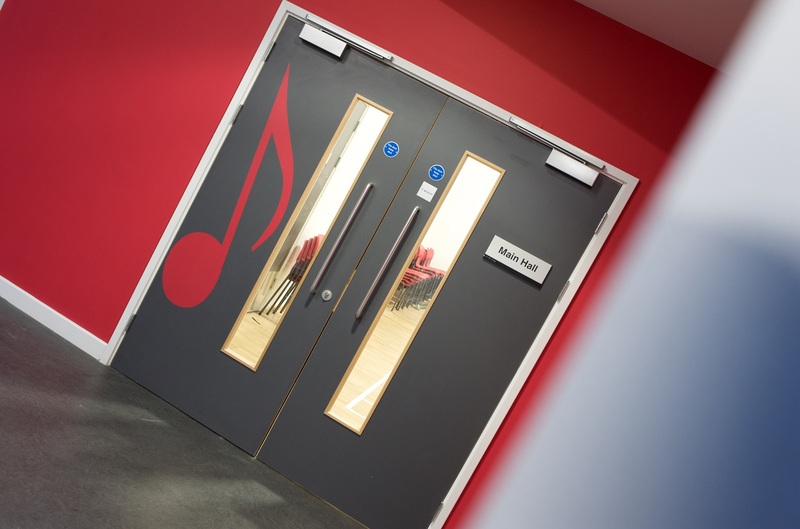 Being a single source supplier of performance doorsets, you can be confident in the knowledge that fire, smoke, acoustic, durability, radiation and security performance requirements are being met, and that the end result will be both highly effective and aesthetically pleasing. Where design and performance go hand in hand.